We took a leap of faith on these stunning Photo Mode shares. Last week, we asked you to use your photographic eagle vision while playing Assassin’s Creed Origins. While you helped Bayek seek justice and create the first order of Assassins, you shared your best shots with us using the hashtags #PS4Share and #PSBlog. After sifting through your impressive submissions, here are this week’s highlights. 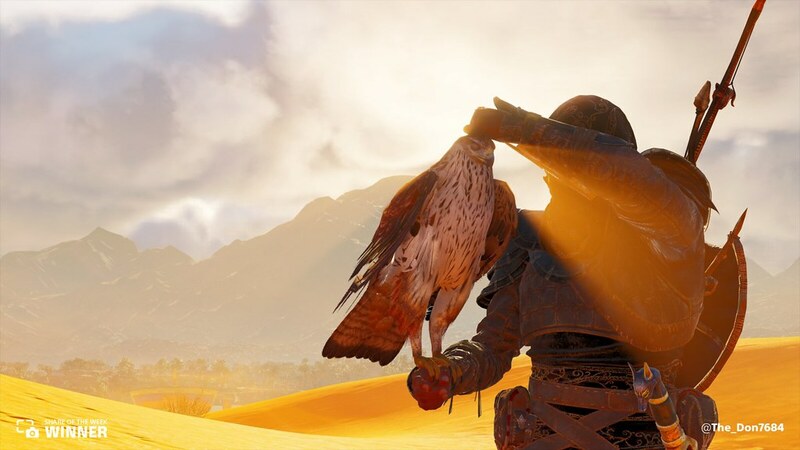 @The_Don7684 captured Bayek and his loyal eagle Senu basking in the Egyptian sunlight. 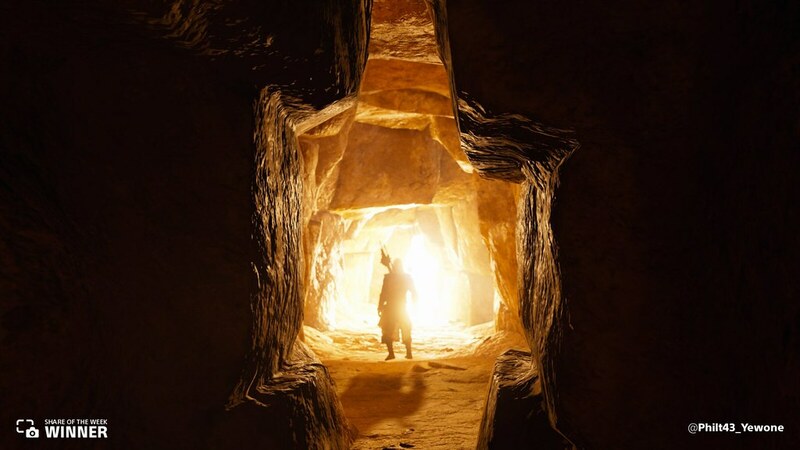 @Philt43_Yewone brilliantly framed Bayek entering an ancient tomb. 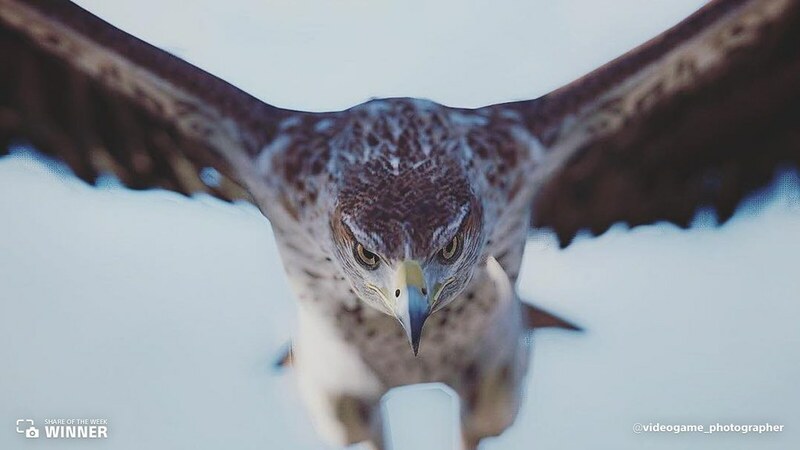 The detail on this up-close shot of Senu by @videogame_photographer is stunning. 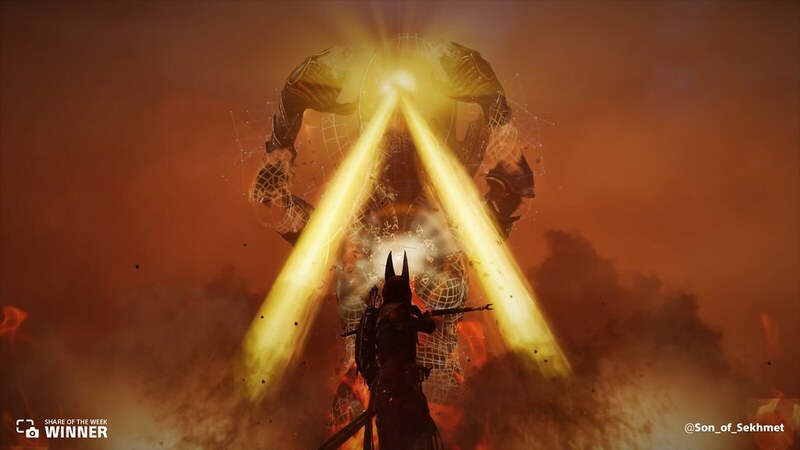 @Son_of_Sekhmet, stayed true to his username, submitting this firey mid-battle shot during the Trial of the Gods fight with the goddess Sekhmet. 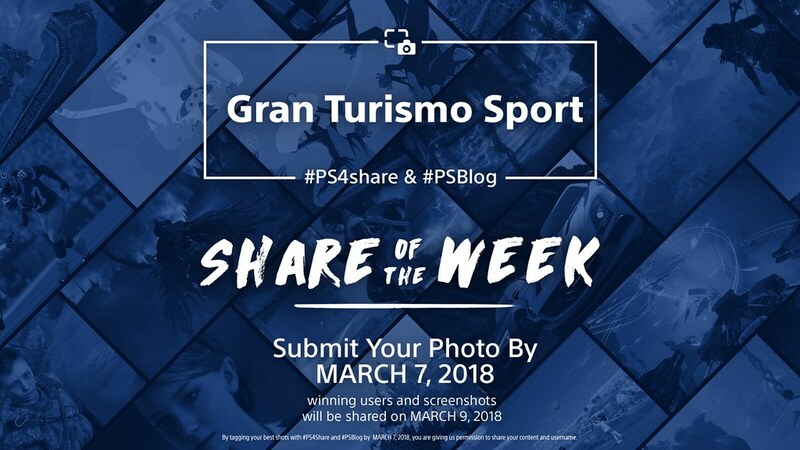 While you’re behind the wheel in Gran Turismo Sport, share your best shots using #PS4share and #PSBlog for a chance to be featured next week. That Senu pic is truly great.How about Driveclub,UC4 and The Order?…the 3 games with the best graphics out there need to be featured in this. Haven’t played any Assassins Creed games since Black Flag. I mean got Unity but didn’t get into it, then lost track of the series. For those who have kept playing, is Origins worth coming back to? Can I enjoy even if I skip the last few since Black Flag?